The weather is starting to get warmer, and summer is slowly creeping up on us. That means it’s time for people to start booking and going on vacations to tropical places. When people leave for their vacations they do the usual check around the house and make sure the stove is off, the lights are off, and that all the doors are locked. What do you do when you have a leaky pipe and need repair work while you’re gone? A leaking pipe can do a lot of damage in a short amount of time. The smallest drop can make the biggest difference. When you get ready to leave for vacation, go ahead and check your pipes in the kitchen and bathroom to ensure there are no leaks, cracks, or rust. Inspect all the hoses that attach to your appliances like the washing machine and refrigerator. If you are going on vacation during the winter months, make sure all exposed pipes have been wrapped and are insulated- a busted pipe that has been frozen needs immediate attention. While you’re gone, ask a family member or friend to come and check on your home periodically. If no one is available to check on your home, turn off the main water and drain the pipes. Making sure the inside of your home is prepared while you’re gone is very important, but it is also important that the outside of your home is prepped just incase a nasty storm rolls through while you’re away. You want to make sure your gutters are cleaned out and that water can flow freely through them. Check your sump pump- make sure there is no debris around it. Also test the pump by filling the sump pit and turning on the pump. Also check around your windows and roof for any leaks that could cause water to get into your home if a storm came through. Returning home from a fabulous vacation only to find out your home has standing water inside can be truly devastating. Water that has been standing for a long period of time can cause significant damage to your home and your belongings. Take the time to prepare your home before you leave for vacation so that you can enjoy your time away and have no worries. Go Green, While Saving Some Green! When it comes to heating your home and making it comfortable, the costs can really add up. Here in Alabama, especially during the winter months, the weather is so finicky, because it can be cold one week and warm the next. This causes a spike in everyone’s utility bill, which is no fun at all. To try and save a few dollars, a good temperature to keep your thermostat set at is 68° when you are home. When it is night time, or when you are not going to be home for the majority of the day a good temperature would be between 65-66°. Energy costs and monthly utility bills are a big part of our daily lives, but if you make even the smallest of changes, you will be able to see a difference and save yourself some money. Go green, while saving some green! Win-win, right? When our customers experience a water loss, one of the first things we have to do is set big, drying equipment in their homes. This equipment is great because it is able to dry out building materials and contents. The bad thing about having this equipment in a customers’ home is that it can really drive up their utility bill. If you happened to have water or fire damage, do not hesitate to give us a call. Freezing temperatures and a lot of snow pounded Minnesota and surrounding states. Residents up there were experiencing busted pipes and water loss. 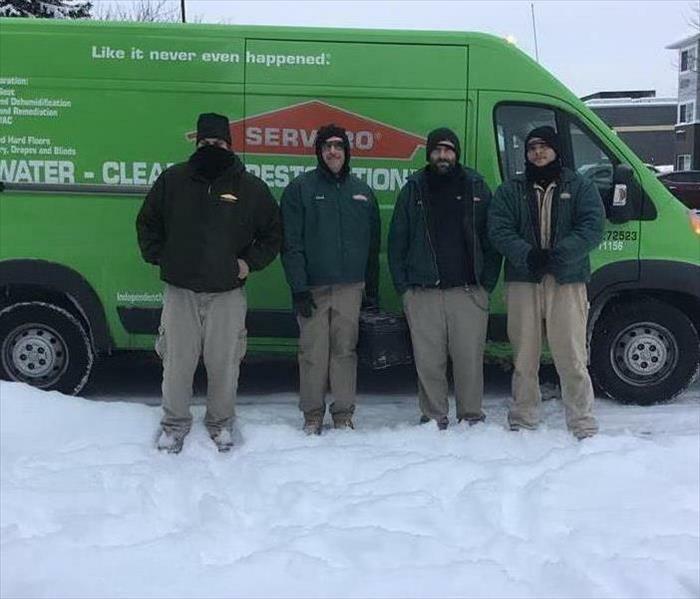 The SERVPROs in Minnesota were becoming overwhelmed with all of the damages and needed some extra help. So, our General Manager, Production Manager, and six other employees accepted the call and headed to Minnesota to assist the other SERVPROs. Being from Alabama, we know that our crew is having some time trying to get used to the brutal temperatures and several inches of snow, but they are adapting well and making the best of it. We are so thankful for our group of guys who are so willing to leave their families behind for weeks at a time to go help those in need. So far, our crew has been able to assist over 30 people in the last week. This is our first storm event of the year, and we are always willing to assist any other SERVPROs in need. We are Here to Help. Brrrrr. February is usually the coldest month of the year for our area. With freezing temperatures, and the possibility of snow, this increases the chances of pipes bursting inside homes and businesses. 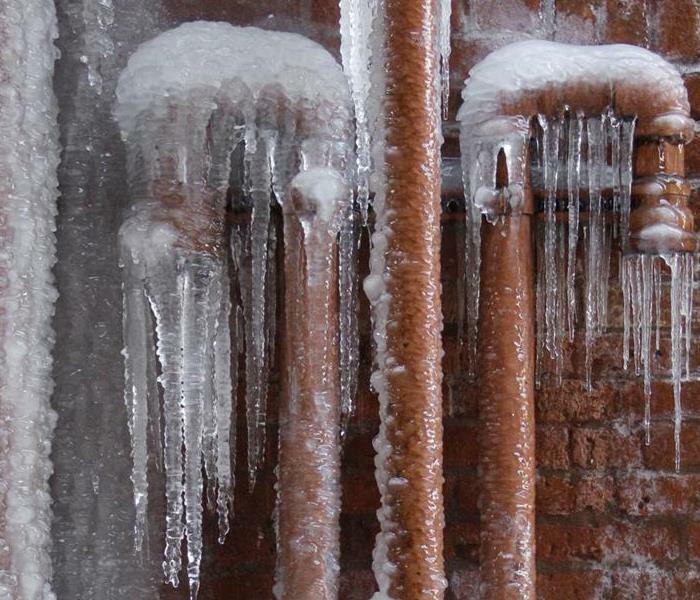 There are a few ways to keep your pipes safe during extremely cold temperatures. First, you want to make sure all of your pipes outside have been wrapped properly. This will help keep them warm when the temperature drops. Second, you want to make sure you keep a small drip coming out of the faucets in your home. Third, keep your thermostat set at or above 73° when the home is occupied, and at least 55° when the home is vacant. Lastly, you can always open up your cabinets and drawers that are around the pipes in order to allow more heat to come in. 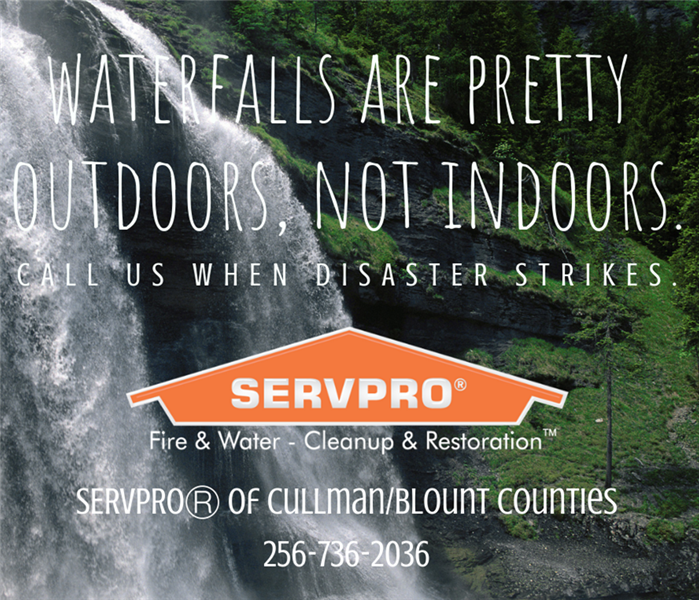 If you find that disaster has struck and your pipes have busted, do not hesitate to call SERVPRO of Cullman/Blount Counties. No job is too big or too small. We know that you value the way your commercial property’s appearance looks. We know that it can speak volumes to your clients and customers. Over time, a commercial property becomes dirty from every day wear and tear, or even to an emergency restoration. 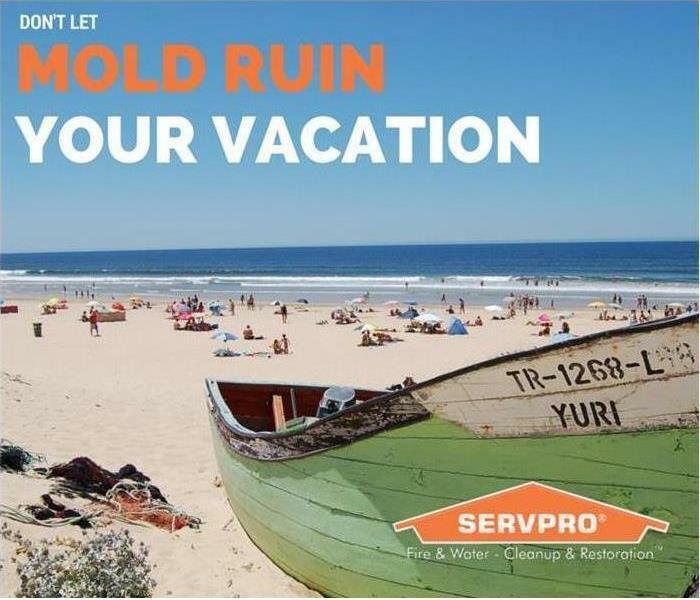 Here at SERVPRO of Cullman/Blount Counties, we have the training and expertise to tackle these types of situations and we can make it “Like it never even happened.” We can handle services such as removing an odor, or deep cleaning the flooring or carpets. You can always depend on us to make your work space look its very best. There is not a commercial property that is too big or too small for SERVPRO of Cullman/Blount Counties. We service all types of properties ranging from hotels, small office building, retail stores, apartments, and many more! Don’t hesitate to call us if you see that your commercial property is not shining quite as bright as you would like it to! A water loss never happens at a convenient time. It seems to always happen when we least except is, and when we really do not have the time to worry about it. There are many different steps you can take around your home or business to avoid these types of disasters. On the outside of your home, you need to make sure that you are cleaning out your gutters and downspouts at least twice a year. The best time to do that would be the beginning of spring and the beginning of fall. Standing water on your roof can eventually cause it to collapse and damage your foundation. You must also maintain your trees and vegetation. Sure, landscaping is pretty outside a home or business, but make sure you are not planting things close to utility pipes, so that the roots might damage and break them. It would be a good idea if you knew where your water main line is. If you leave for an extended period of time, you can shut the water off and lessen the chance of a pipe bursting while you’re gone. Make sure you are checking your appliances regularly and keeping track if anything needs to be replaced and check regularly for leaks. While checking your appliances, you might also find that it would be a good time to replace hoses in your washing machine and dryer. If you see that you are experiencing a leak, it is best to go ahead and find the source of the leak and then fix it promptly. The longer you wait, the more chance there will be mold growth, and even damages to your house and foundation. Another thing you could do to make sure you do not have any leaks, is to keep an eye on your utility bill. If you see that your utility has spiked in price, then you might have a water leak somewhere. By following these simple steps, you might be able to save your home or business from a water damage. 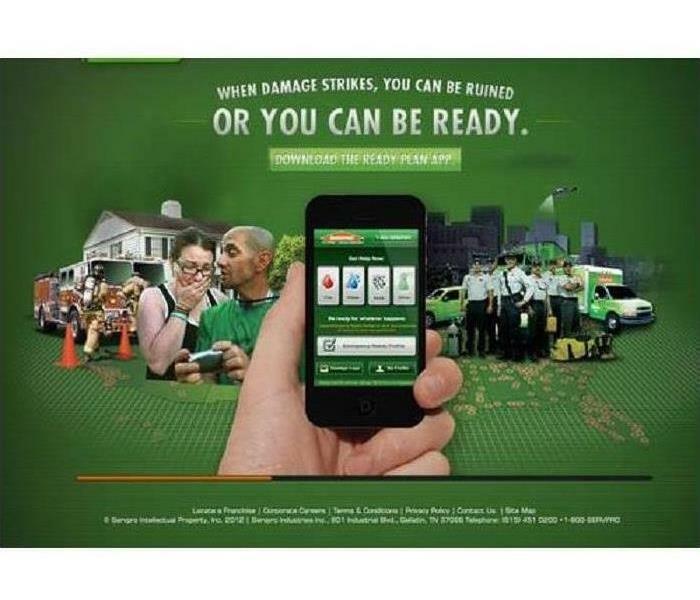 If disaster does strike, make sure you give SERVPRO of Cullman/Blount Counties a call! There are many news reports coming out giving warnings about mold and all of the dangers that it can pose to our health. “Black mold” is the most dangerous type of mold, and can also be known as “toxic mold”. The reports that do come out seem to be very alarming and scary, but they also are a little bit confusing to some. It is better to understand mold a little better, before getting upset over news reports. Black mold comes from a type of mold that comes from stachybotrys chartarum. This type of mold can cause some health issues, such as, allergies and other irritants. Though, many other types of mold can cause the same type of allergens and irritants, so it is important to get any mold tested by a professional to ensure it will be treated properly. You must treat any type of mold you come in contact with, with caution. It is best to stay out of any affected areas that you see mold, and to not touch the mold or disturb it in any way. Disturbing the mold can cause it to grow and spread to other areas. If you suspect you have mold growth, do not hesitate to give SERVPRO of Cullman/Blount Counties a call! The winter months can be cold and dreary. There’s nothing like heating up your home and curling up on the couch to watch a movie, or a read a book, or cooking a warm meal to keep you cozy. Heating your home is simple, but there are many dangers that come with doing so. Follow these steps to keep you and your home safe from a fire. Cooking that warm meal sounds like a good idea, but there are some dangers lurking in your kitchen. To help keep yourself safe, keep flammable objects like kitchen towels and food packaging away from stovetops and flames. Do not leave the kitchen while you are cooking something. Make sure children are at least 3 feet away from the stove. If you are fatigued or have been drinking alcohol, avoid cooking. Candles are a very common home décor, especially in the winter months. Though they are pretty and smell nice, they can cause serious injury and harm. When lighting a candle, make sure you have placed the candle away from things that could catch on fire. You should never go to bed or leave the house without blowing the candle out. Lastly, make sure children and pets are kept away from burning candles. Keeping your home warm during the cold months is something we all do. Furnaces, fireplaces, and heaters are all different types of heating devices you may have around your home. To keep you and your family safe, keep children away from heating units and make a three-foot safety zone. Avoid using your oven to heat your home. Make sure to have all chimneys and heating equipment checked regularly by a professional. Keep all flammable items away from heating units. Lastly, make sure you have installed all equipment as stated in the manufacturer's instructions. By following these steps, you will surely be able to keep your and your family safe during this winter. If a disaster does strike, we are available 24/7/365. Give us a call at 256-736-2036. Get Your Business Emergency Ready! More than 50% of businesses never re-open once a disaster hits. The thought that goes through a business owner’s mind is “what is the likelihood it would happen to me.” We get busy in our work and personal life and just expect everyone to know what to do in an emergency situation. There are many different things that can be done to ensure you and your business are always prepared. Fire extinguishers- where are they located? First aid- where is it located? Water shut-off valve- where is it located? Fire alarms- where are they & do they work? If you do not know where these are in your building, SERVPRO of Cullman/Blount Counties can do a free ERP plan that links right to your phone. This will instantly give you access to information you need in the event of a fire or water emergency. Designate one or two people to make sure emergency necessities are in date. Did you know that items such as fire extinguishers, first aid kits, and smoke alarms can expire? Make sure to set a schedule to inventory these important items. A good rule of thumb is to check these items at the first of every month. This will help you get a routine down and not forget to check them regularly. Don’t always rely on the alarms to notify you when the batteries are low! There are times that your employees may be in office and out of office. Make sure they know who to call in the event of a fire or water damage. 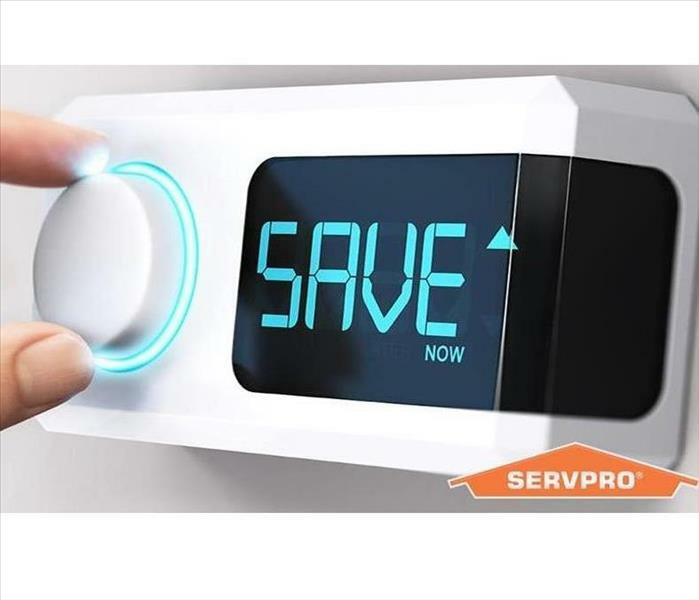 That is another great asset of SERVPRO’s ERP app. You can list the names and numbers of all important contacts during and after emergencies. Even your SERVPRO of Cullman/Blount Counties representative!! Call SERVPRO of Cullman/Blount Counties at 256-736-2036 for a commercial ERP appointment for free or talk to your representative the next time they are in your business. We know that waterfalls are pretty outdoors, and not indoors. With all of this rain we have been experiencing over the past week, every where in our area is becoming flooded with rain water. When the land gets to be so full of water, that water will then spill into people’s homes, causing a lot of water damage and microbial growth. 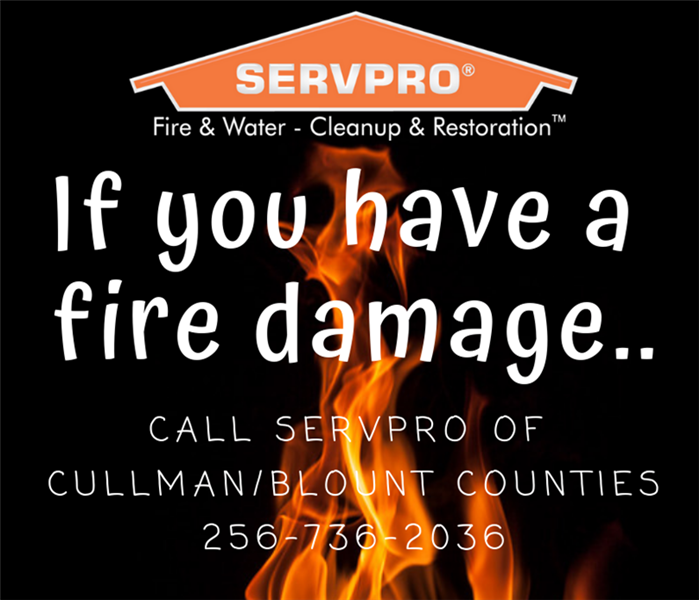 SERVPRO of Cullman/Blount Counties has highly trained professionals who are able to handle these types of damages and losses. If you see that your basement is becoming flooded and has standing water in it or that your roof is starting to leak into your home due to all the rain, please give us a call at 256-736-2036 so we can help get the water out and start drying your home! 2/26/2019 - Go Green, While Saving Some Green! 1/3/2019 - Get Your Business Emergency Ready!